The former pop stars have got their hands full! Cheryl is known for being fiercely private when it comes to her baby boy Bear, but her best mate Kimberley Walsh isn’t so quiet! The former Girls Aloud star gave a rare insight into Cheryl’s family life whilst chatting on the Made by Mummas: The Podcast. The 37-year-old updated Zoe Hardman and Georgia Dayton, as well as listeners on one-year-old Bear’s progress, which she admitted was similar to her own son Cole’s, who is also one. ‘Cole and Bear are so similar in age and then especially in the first year, it was like a daily WhatsApp thing because there’s so many things to talk about in those first few months,’ she said. ‘The feeding, the weening, all of those things – and now it’s quite nice because we’re in more of a chilled place. ‘They’re both walking, they’re both talking a little bit, they’re just easier,’ she added. 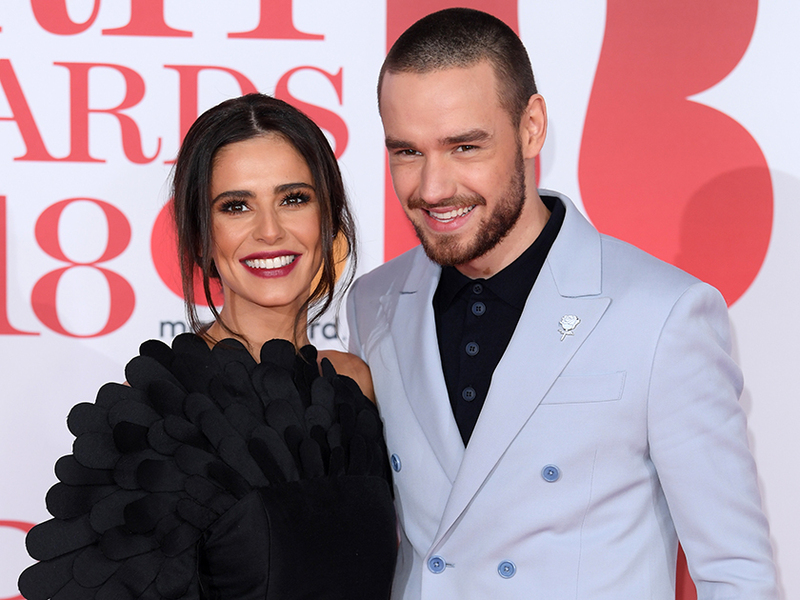 And despite Cheryl’s wish to keep her son, who she shares with Liam Payne, out of the spotlight, her bandmate revealed that they had bonded more over their children at her oldest son’s fourth birthday party. She revealed: ‘She came over for Bobby’s party – there were quite a few babies Bear’s age as well and they were all just playing and we were actually talking. ‘And we were like, wow, this has really changed. It’s turned a corner. Before that it was no conversation and us just running after Bear and Cole, which is normal but it’s just nice. However, Kimberley’s revelation about Bear comes just weeks after Cheryl shared a few photos of the tot with her fans on social media. The new mum, who split from Liam in July last year, shared moments from her 2018, which included Bear’s first birthday. The cute snaps included snaps of the tot listening to music, enjoying tummy time and kicking a ball around. We hope Cheryl gives us another glimpse into the youngster’s life soon!